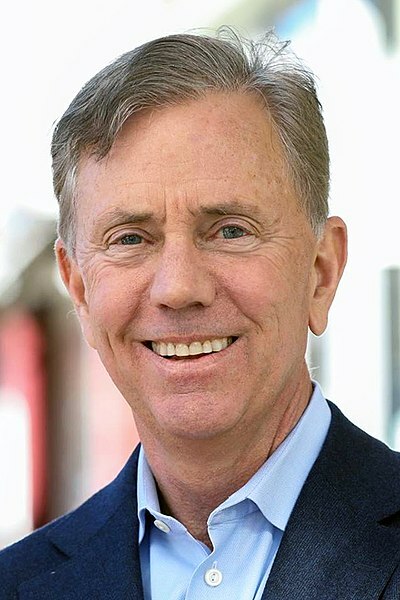 Connecticut Governor Ned Lamont has announced a partnership with local banks that will see federal workers in Connecticut offered interest-free loans to help them during the government shutdown. Fifteen hundred federal workers are currently without pay in the state, and 80 percent are not eligible for unemployment benefits. Waterbury-based Webster, in conjunction with the Connecticut Bankers Association, will provide the loans, backstopped by the state itself. Preliminary estimates put the potential demand for loans at up to $5 million per pay cycle. Lamont made the announcement along with Webster CEO John Ciulla Tuesday evening, saying discussions began only at noon that day. Both said they hope additional banks will step up to participate in the program. Details of the program were scarce initially, but Lamont indicated that workers could receive an amount equal to their regular paycheck, with the understanding that the loan is repaid on a schedule, once the government re-opens and the workers receive their wages. Workers who are considered non-essential, and who are furloughed, are eligible for unemployment assistance, but those who are working without pay, including TSA officers and members of the Coast Guard, are not able to apply for benefits.